Here’s what’s new in the shop. 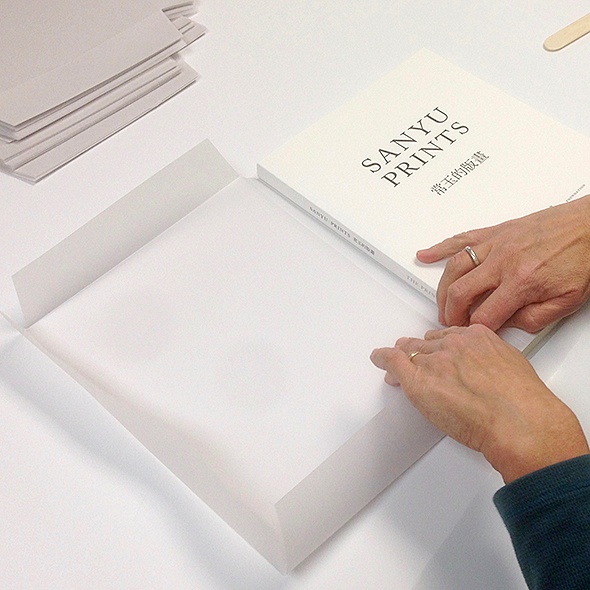 Folding and installing protective translucent sleeves over a special edition of 100 signed books. 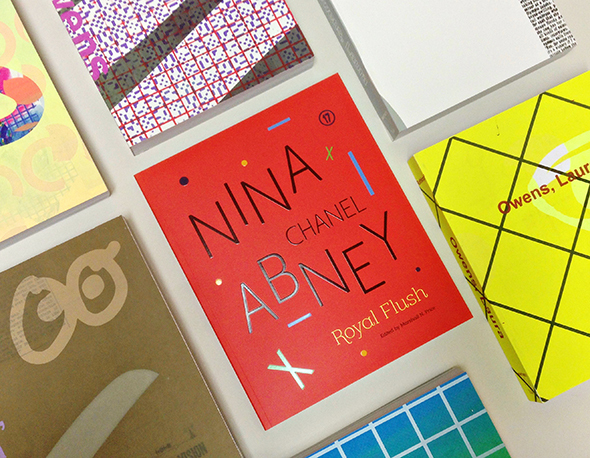 For the Whitney’s Laura Owens exhibition, we produced 8,000 664-page catalogs – each with a unique cover hand–screen printed in the artist’s Los Angeles studio. Read more about the artist and book in The New Yorker. 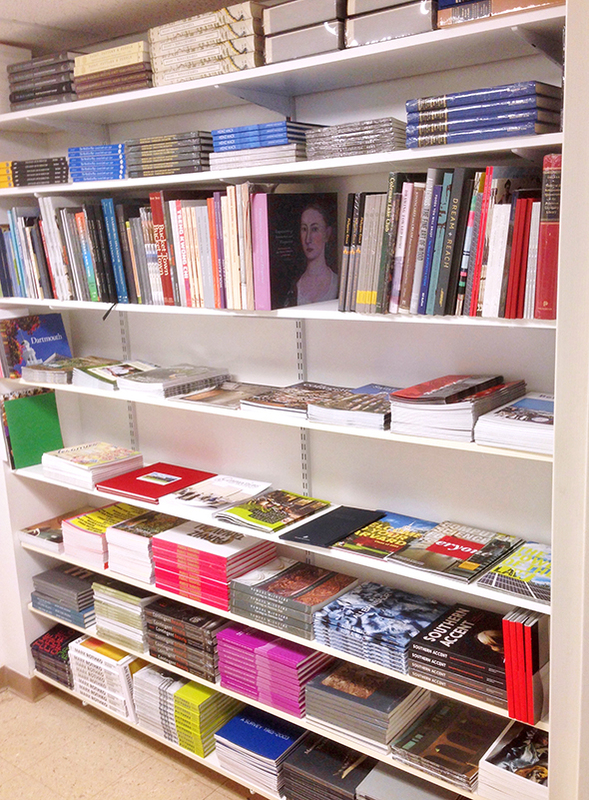 We have so many nice book projects, we’re renovating a third room for samples! We were honored to be selected by Oregonian photographer John Chao to print his Water Is Life poster. John spent many days at Standing Rock Indian Reservation documenting protesters standing in solidarity to halt the Dakota Access Pipeline. 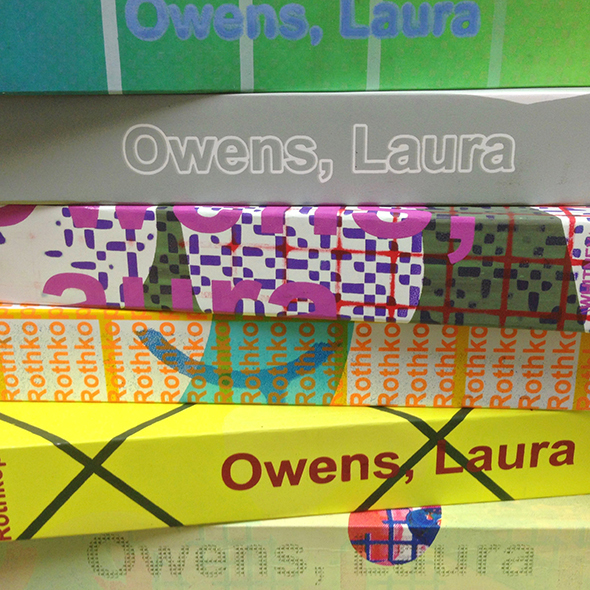 Two versions were printed using 100% recycled paper on our new Komori press; for more photos see keeplifepure. We also received eight Awards of Recognition and two Awards of Merit.